This is an online webinar. Please use the links below to register. 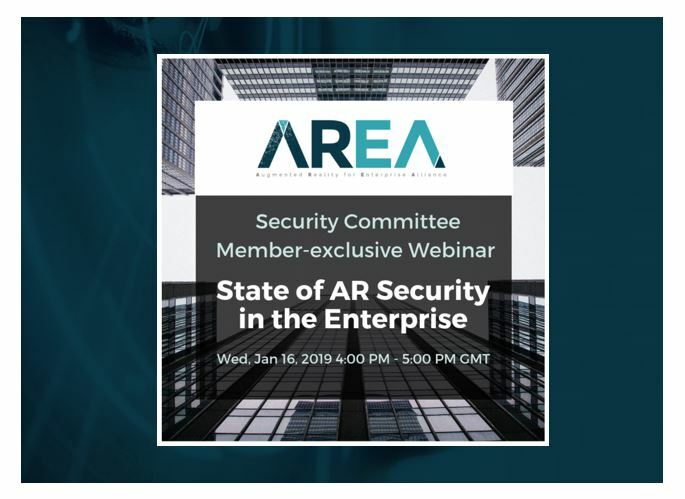 Using input and insights from the AREA and DMDII Security Session, this webinar will cover the state of AR security in the enterprise and the top security concerns shared—and considerations for addressing them. These include consumer technology entering the enterprise, risks to IP, device use and access and data leakage. This is the second in a series of webinars led by the AREA Security Committee. This is an online webinar. Please use the links provided to register.